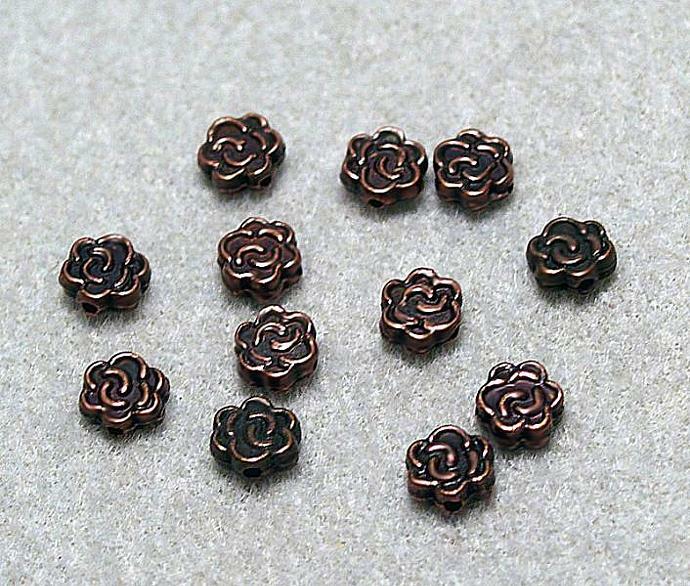 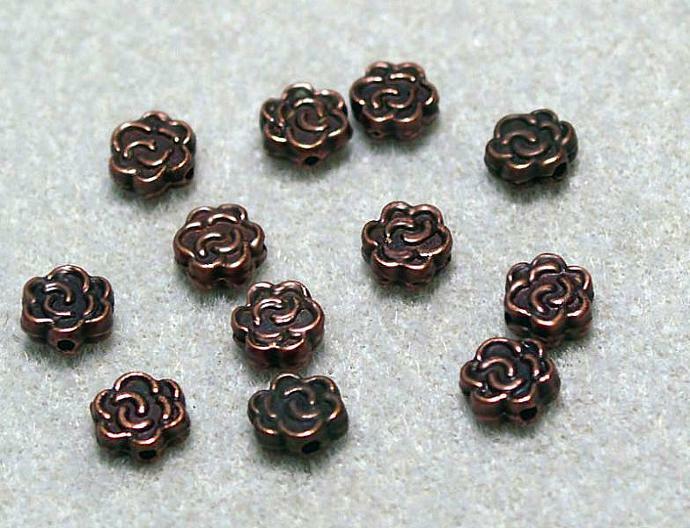 Copper Celtic Rose- Beautiful quality, copper, designer spacer beads with a Celtic rose design & an antiqued copper finish, & they're lead free. 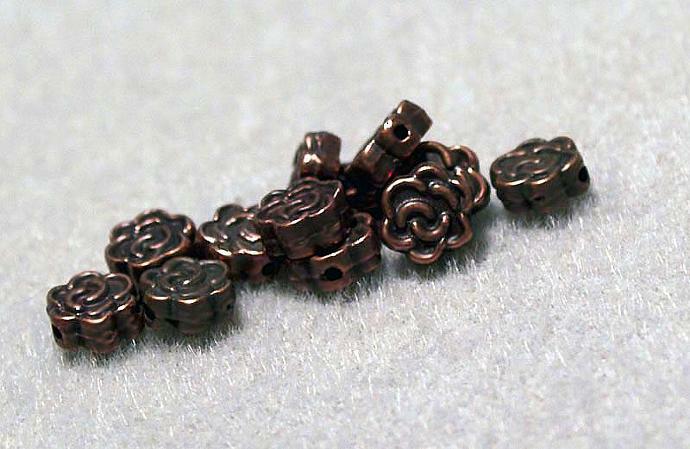 You'll receive a pkg. 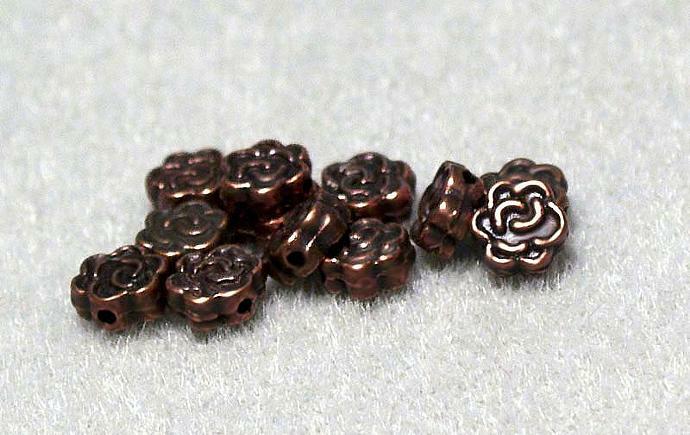 of 20 beads.